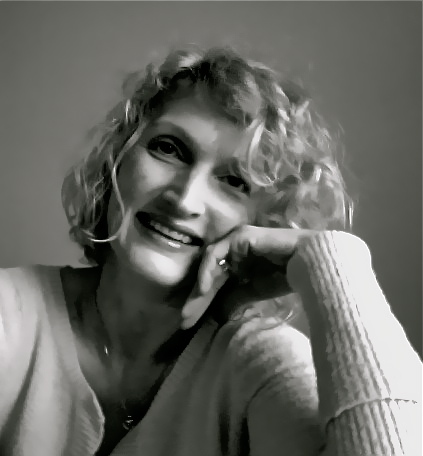 Kim Conklin’s fiction, drama and poetry have been published in journals and collections including The Adirondack Review, Two Hawks Quarterly, Prick of the Spindle, Amarillo Bay, Wufniks, and Bartleby Snopes, as well as anthologies such as Whisky Sour City (Black Moss Press) and Catherine refracted (Pure Slush Books). She’s been a regular contributor to the global flash fiction project 52 / 250 A Year of Flash, and her story Thursday Girls received a Best of the Net Nomination. Kim is also a filmmaker, and her short films have played at festivals in the U.S. and Canada. She lives in Windsor, Ontario, overlooking Detroit. Truth Serum Press will publish Kim’s book happyme@t.us later in 2018. Kim has also contributed to the anthology Catherine refracted.